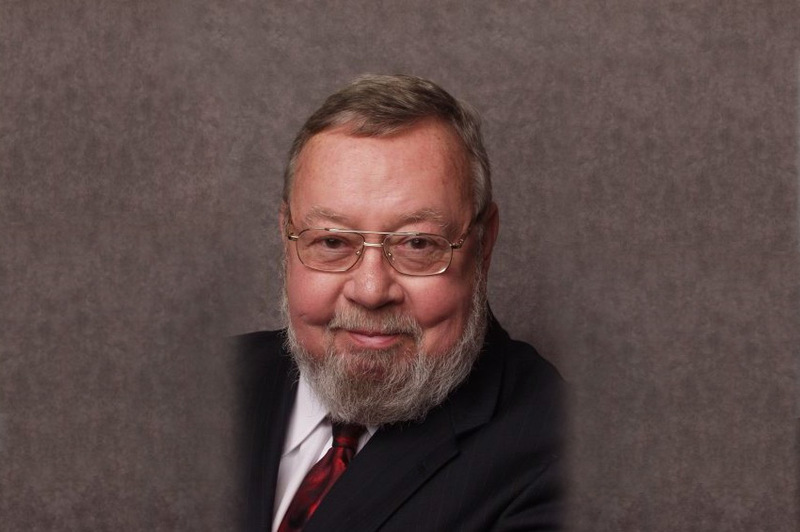 Joseph F. McDermott, Esquire (1933-2009) | McDermott Law Firm, P.A. His dedication to the law and his clients is an inspiration that carries through in the representation of all current clients at the McDermott Law Firm. Highest Attorney Rating (AV®)-Martindale Hubbell. Member of Florida Bar since 1961. Handled DUI, DWI, Traffic, Drug, Felony and Misdemeanor cases in St. Petersburg, Largo, and Clearwater Florida. Pinellas County. 1961 — Degree of Law (J.D.) University of Florida School of Law. Executive Editor, Law Review. 1958 — Business Degree (B.S.B.A.) University of Florida. With Honors. Former Chief Assistant Public Defender, Pinellas County. Former City Attorney, Indian Shores, Florida. Former President McDermott Law Firm. Over 300 jury trials. Mr. McDermott devoted his life to representing individuals charged with DUI, DWI, traffic violations, felonies, and misdemeanors. Mr. McDermott had extensive experience handling all criminal cases. His career was devoted to representing clients in the area of Criminal Defense/Criminal Law in St. Petersburg, Largo, and Clearwater, Florida. Pinellas County. Plea Negotiations and Plea Bargaining. Admitted to practice in all Florida State Courts. Also admitted to practice in the U.S. Middle District Court, Tampa, Florida, The Eleventh Circuit Court of Appeals, Atlanta, Georgia, and the United States Supreme Court. Awarded an “AV®” rating by Martindale-Hubbell. An “AV®” rating by Martindale-Hubbell reflects an attorney who has reached the heights of professional excellence and is recognized for the highest level of skill, integrity, and ethical standards. McDermott Law Firm, P.A. enjoys an “AV®” rating as a result of Mr. McDermott’s “AV®” rating. Winner, Robert Hindman Award for Criminal Justice. This award is given annually by the Pinellas County Criminal Defense Lawyers Association. The members vote for the winner who has demonstrated meritorious contributions to the field of criminal justice. Winner, Barney Award for Professionalism in 2000 from the Barney Masterson Inns of Court. Member St. Petersburg Bar Association. Member Pinellas County Criminal Defense Lawyers Association. Member Florida Association of Criminal Defense Lawyer. Member Florida Bar since 1961.